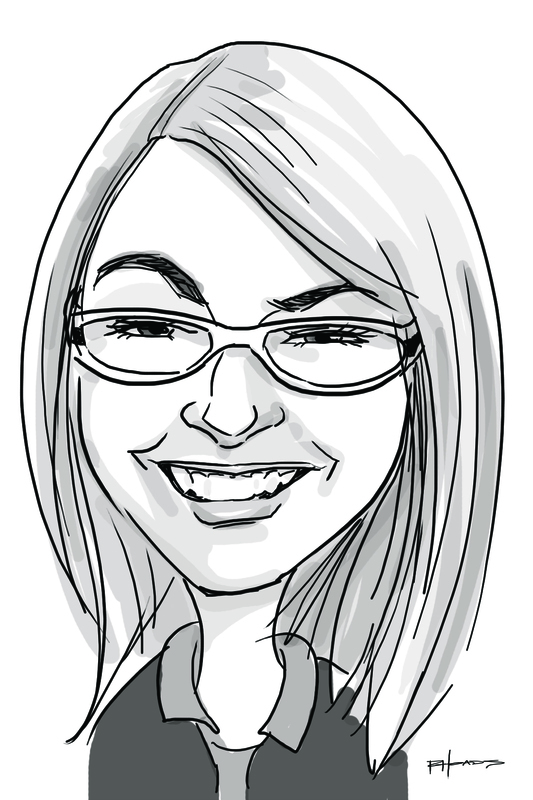 ICANNWiki has become known for the caricatures it creates for ICANN conference attendees and their online profiles. This is not the work of any type of automated software, but instead the work of various dedicated artists from around the country. It is our way of saying thank-you for opting into the ICANNWiki system, as inclusion on our site is largely voluntary and community driven. We print them off in our booth at the conference, and they are designed to fit perfectly inside the name badge given at each ICANN conference. 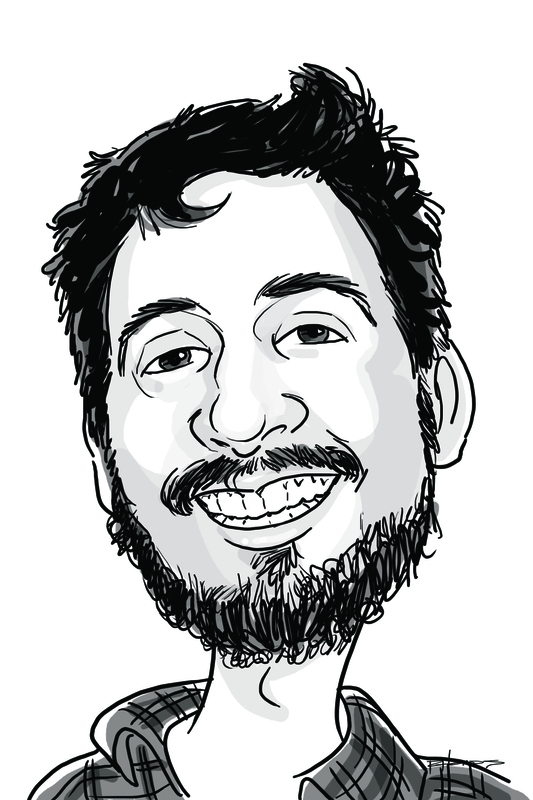 By the end of the week you'll see a large number of ICANN community members showing off their caricatures in their badges. ICANNWiki's Platinum Sponsors are the designated sponsors of the printed caricatures, and their logo is placed in a prominent location on the print-out.